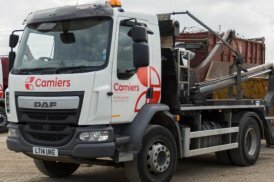 Camiers provides a wide range of skip hire solutions to commercial, industrial and domestic clients throughout Tring. 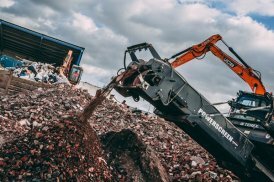 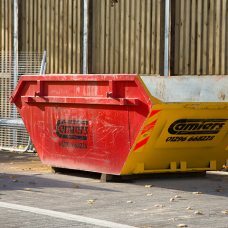 From small 3 yard skips for a garage or garden clearance, to enclosed 12 yard skips for more bulky waste removal, we have an option to suit all requirements. 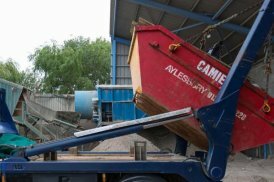 We also have a range of 20, 30 and 40 yard roll-on roll-off skip hire solutions, as well as wait and load skip hire if you need immediate removal of your waste. 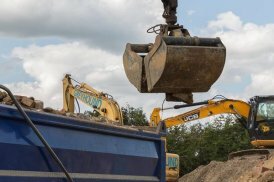 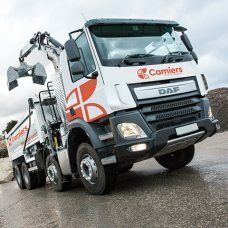 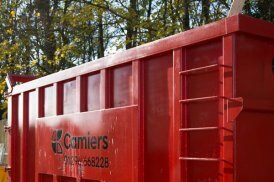 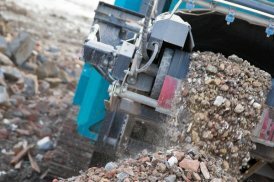 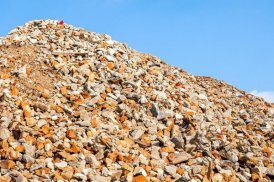 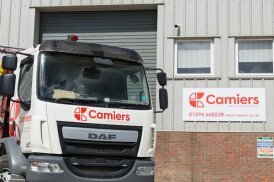 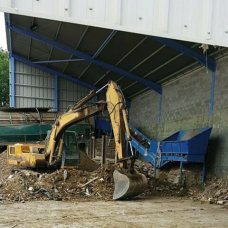 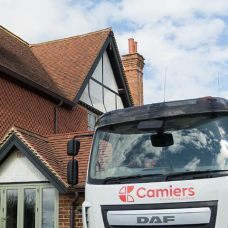 Whatever your skip needs in Tring, the knowledgeable team at Camiers can help you find the ideal solution. 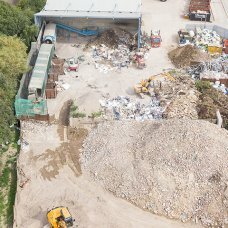 Our 45 years in the industry means we are perfectly placed to deliver efficient, responsible and effective waste management services to customers throughout Tring. 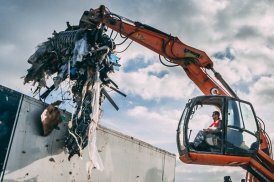 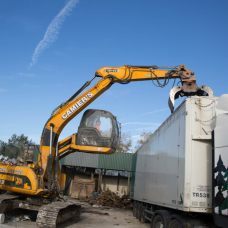 We process all waste we collect at our own recycling and waste transfer centre, which means any waste we collect will be dealt with in the most environmentally friendly manner possible. 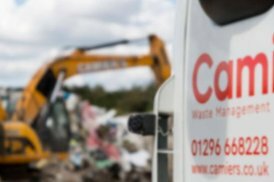 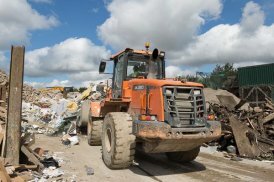 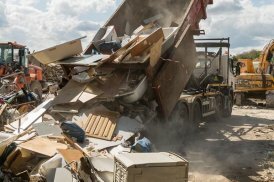 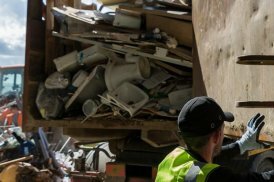 Whether it’s the emergency removal of fly tipped waste, commercial waste clearance after a refurbishment or demolition, or a small scale house clearance, you can rely on Camiers to collect, transport and dispose of your waste promptly and professionally. 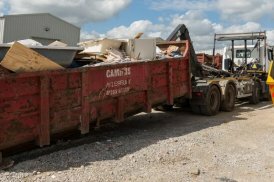 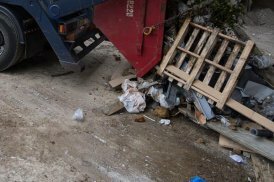 As licenced waste carriers, we are also fully capable of carrying out asbestos disposal with full adherence to all legal requirements. 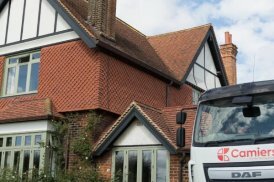 To find out more about all of our services in Tring, simply contact our friendly team today.